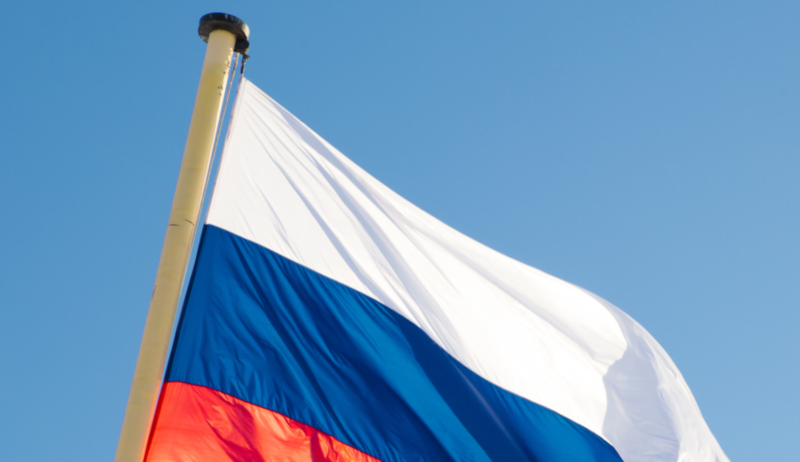 The Russian Ministry of Finance is drafting a law to criminalize the use of cryptocurrencies as money substitutes. The Bank of Russia and the finance ministry have previously opposed the use of cryptocurrency in this way, citing that only rubles can be used for payments of goods and services in Russia. The ministry assumes serious responsibility, right up to criminal ones, for arranging schemes, issuing money substitutes and receiving them…This concerns the payments in cryptocurrency. Moiseev further clarified that “the text of the bill on monetary surrogates is not exclusively devoted to cryptocurrencies,” noting that only the Russian ruble can be used to pay for goods and services, as declared in the Russian constitution. While “Monetary surrogates are prohibited,” the publication explained that the laws have not specified penalties for violations. “The consequences of the violation of this principle have not been reflected anywhere for many years. The Finance Ministry decided to fill this gap” the news outlet detailed. The finance ministry has also recently proposed “to legislatively prohibit the use of cryptocurrency as a surrogate for payments in the territory of Russia,” the news outlet wrote. This is necessary to protect the ruble as the single legal [means of] payment in Russia. What do you think of this draft law? Let us know in the comments section below. Next article The Italian Administrative Supreme Court (Consiglio di Stato) has officially published its decision regarding Onelife Network’s case.